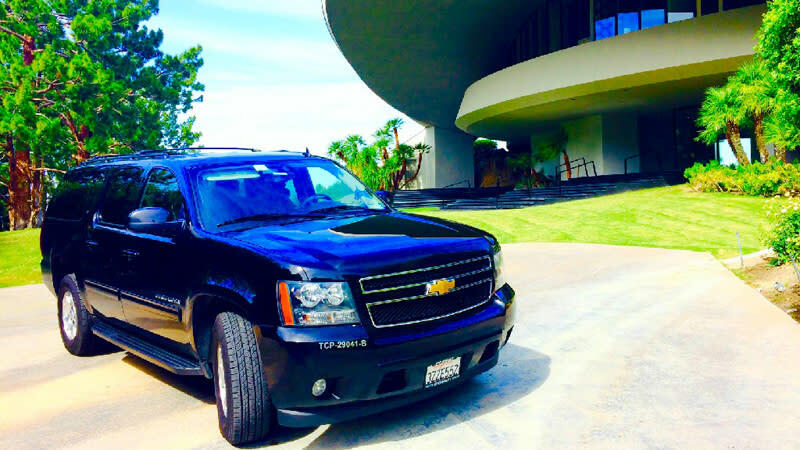 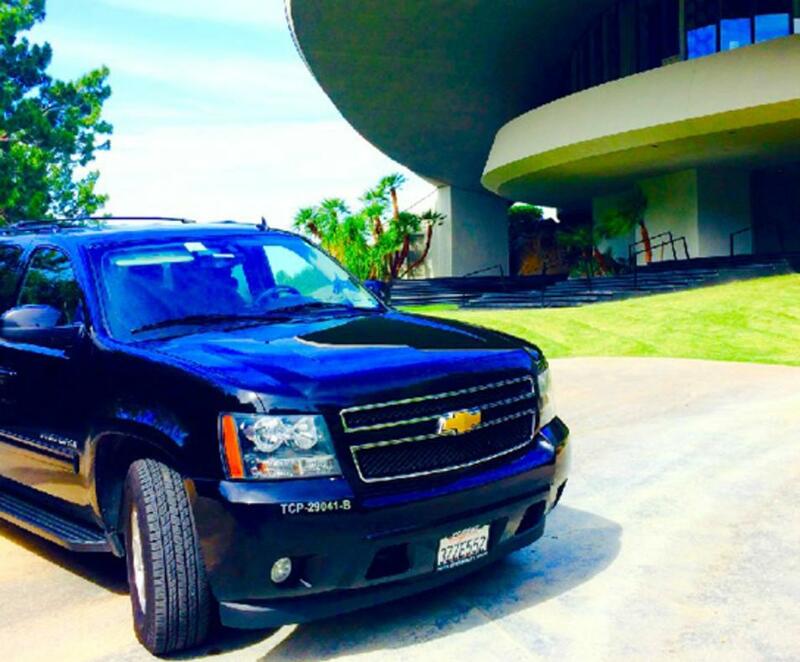 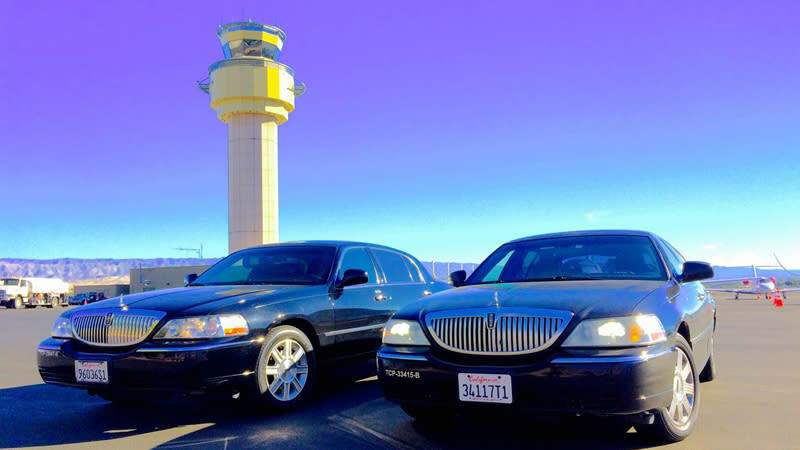 Ace Transportation will provide car service anywhere you need to go in vehicles of your choice: vans, sedans or SUVs. 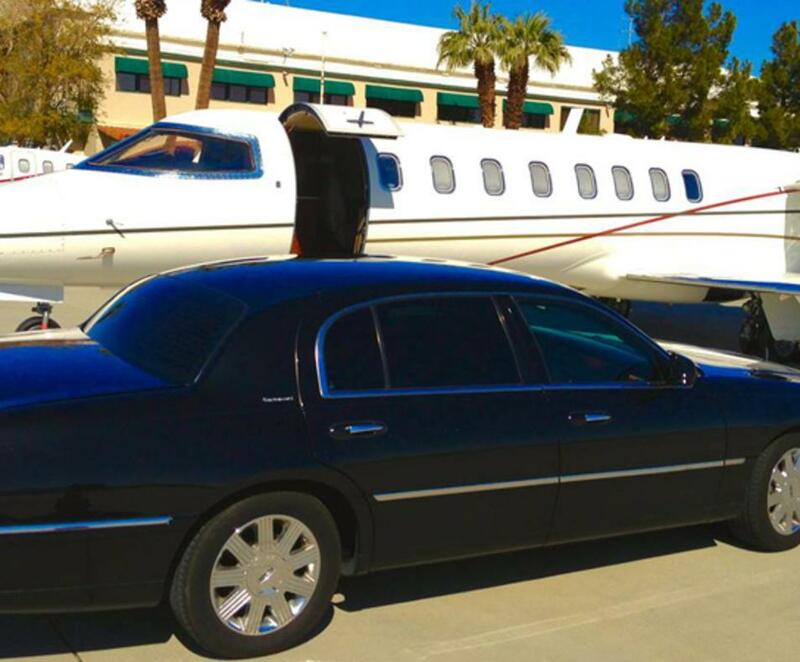 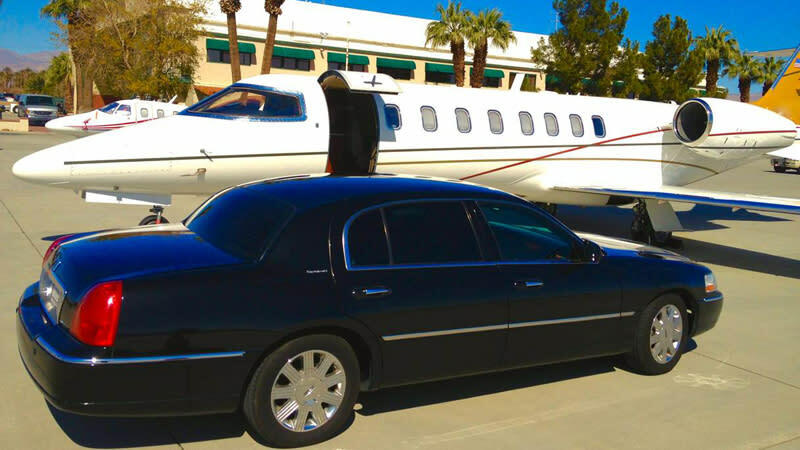 They are a premier provider of high quality, luxury transportation. 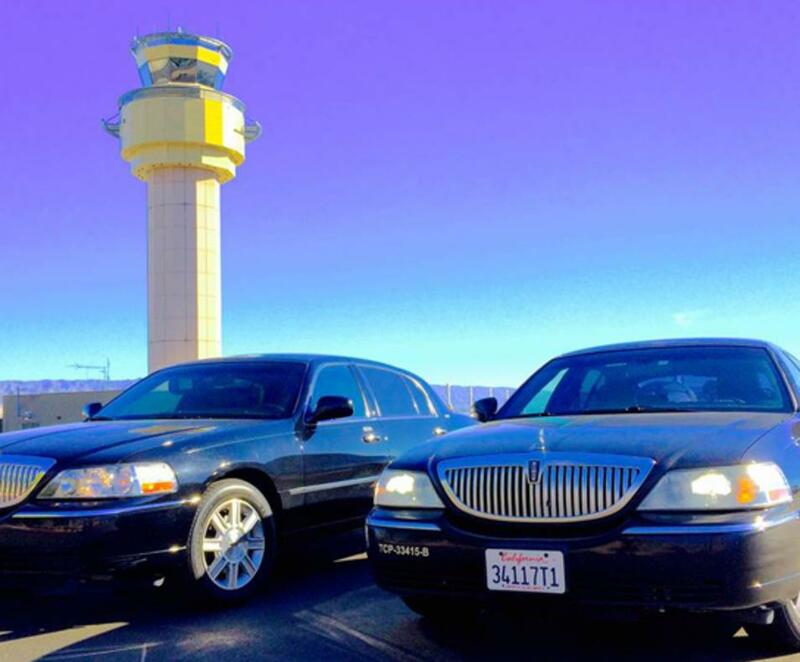 Professional service in a safe, comfortable and timely manner.